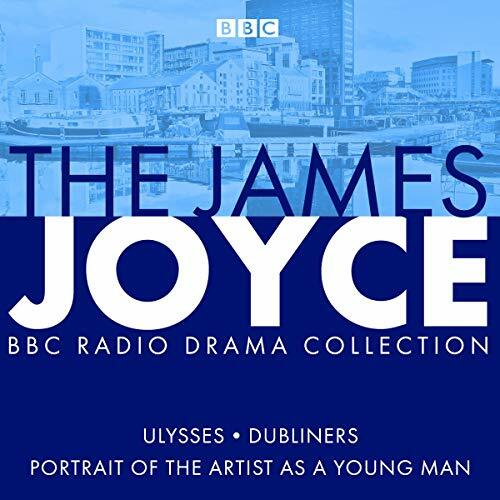 Showing results by narrator "Stephen Rea"
The young poet Stephen has been recalled from Paris to Dublin to be at his mother’s deathbed. But he refuses her dying wishes: to kneel and pray for her. 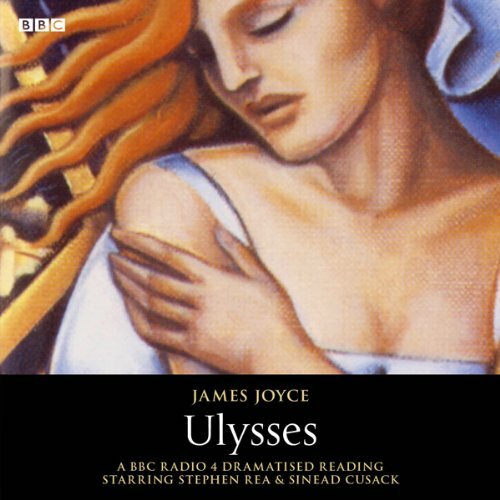 Now, holed up in his Martello tower outside the city walls, he has to suffer the taunts of Buck Mulligan by day and, by night, the vision of ‘her eyes, shaking out of death to shake and bend my soul.’ Timelessly evocative, Ulysses is far more than the story of Stephen Dedalus’ journey through Dublin. 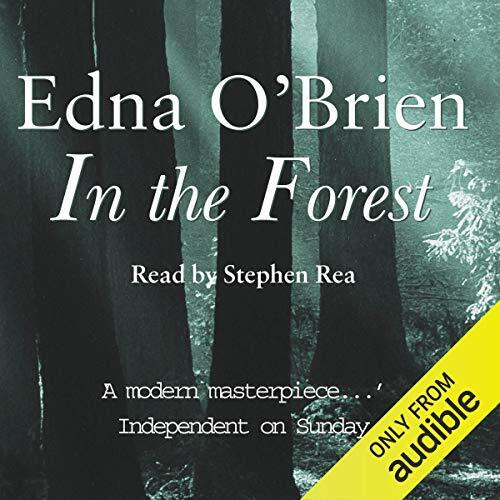 In the Forest, set in the west of Ireland, is the story of a young man who shoots dead three people in a forest glade. The young man, Mich O'Kane, is "not all there in the head" as one character puts it. By puberty, he is already committing petty crimes, ending up in borstal. By the time he is back home he has also served time in a British jail and is an institutionalised criminal.